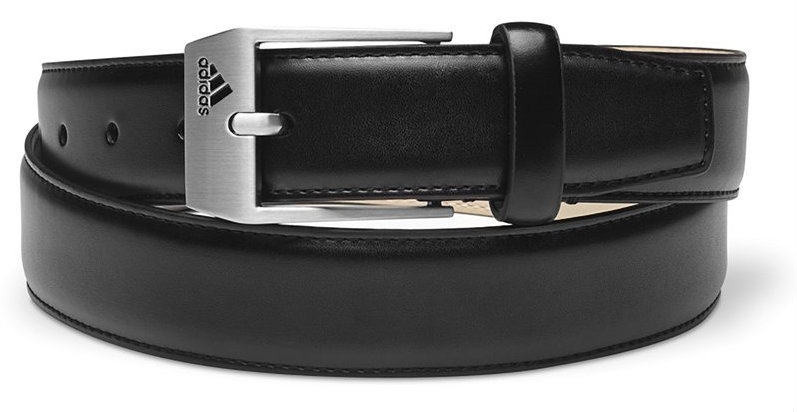 The latest styles from Nike, PGA TOUR, Danbury, Tiger Woods, Adidas, PUMA and more are available at The Belt Shoppe. You can find a diverse selection of men's white golf belts, Concho golf belts, reversible belts, perforated belts and canvas belts. 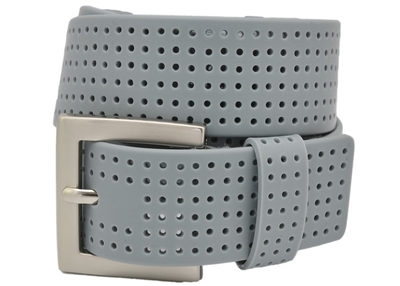 The Belt Shoppe even has the unconventional, out-of-the-ordinary styles, like the PGA TOUR Men's Reversible Leather Belt in striking orange and white; the PGA TOUR Men's Lime Green Silicone Perforated Golf Belt; the Nike Golf Edge Stitch Black Leather Belt with the cutout Nike swoosh comprising the buckle; and the PING Men's Orange Leather Perforated Golf Belt. But these unique styles are just a sampling of the beaucoup of belts that'll become you when you step into the virtual store at The Belt Shoppe. The Belt Shoppe has all the golf belts you could want for a round on the links from all your favorite name brands. 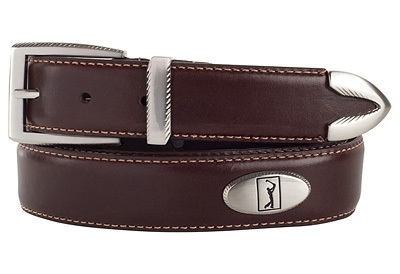 Golf belt brands like PGA Tour, Greg Norman, and Danbury Golf. Buy golf belts to complete your outfit. 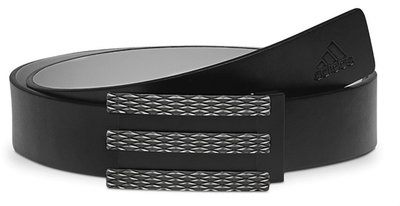 We have a selection of unique belts for men that are perfect for your distinctive personal style. 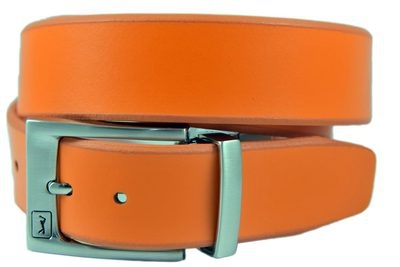 Whether you are looking for a bold buckle or a bright color you can find it in our extensive collection of golf belts for men from a variety of brands.